At Athens Infusion & Pharmacy, we’re incredibly thankful for hospitals and for the dedicated health care professionals who maintain them. When sicknesses come and tragedies strike, hospitals help us to find the road to recovery. Still, most patients would prefer to recover in the comfort of their own homes. A peaceful and familiar setting can work wonders for a person’s morale, and it is our mission to help patients return home as quickly and safely as possible. 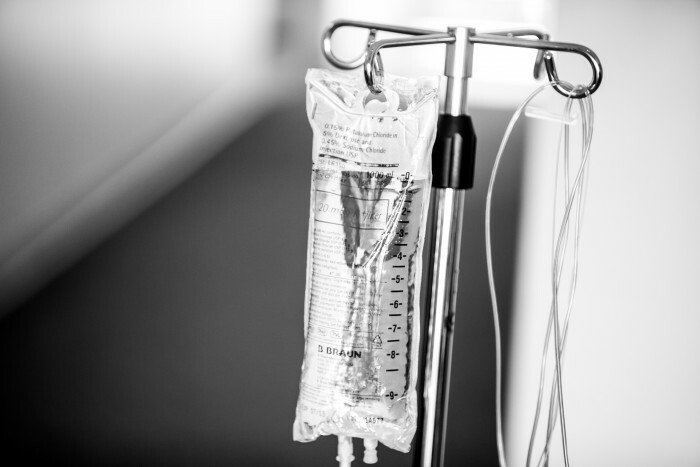 Intravenous medication is a major part of health care, but it has long been confined to hospitals and doctors’ offices. At Athens Infusion & Pharmacy, we offer another option. We work with nursing agencies throughout Northeast Georgia to make convenient infusion therapy available in patients’ homes. Operating alongside each patient’s medical team and offering home delivery, we make infusion therapy easier than ever! Here’s what our dedicated staff has to say about home infusions.